Birthday Boy Wade celebrates in style! 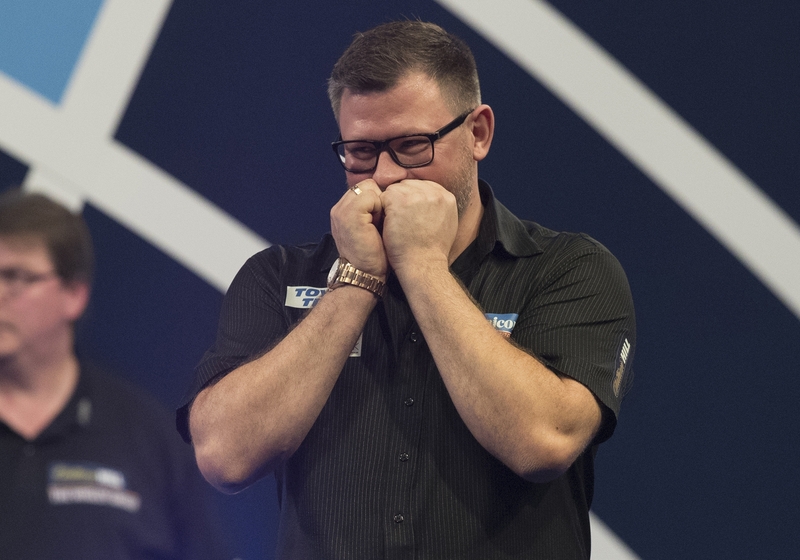 James Wade chose the perfect day to claim his first PDC title of the year! The Team Unicorn man came through a dramatic day to win Players Championship 9 in Barnsley on his 36th birthday. Wade beat Michael Smith 8-2 in an all Unicorn final to win his first floor title since 2015. He held it together, surviving five match darts in beating Adrian Lewis in a last leg decider in the quarter-finals and then edged out Scott Baker 7-6 in the semi-finals. Smith hit four 100+ averages on his way to the final as he saw off the likes of Ian White, Steve West and Dave Chisnall. But he just couldn’t get going in the final, averaging only 84, and Wade cashed in. Meanwhile there was a landmark moment for Team Unicorn’s Mark McGeeney who hit his first 9 darter in the ranks of the PDC. It came in his victory against fellow Unicorn man Adam Hunt. Ian White battled through to the semi-finals of PC 10 on Sunday, before losing to eventual winner Jonny Clayton. The Unicorn ace came through some tight games but lost out 7-2 to the Welshman who went on to win his 3rd PDC title as he beat Germany’s Gabriel Clemens 8-4 in the final.